There are times that you want to go clean, simple, quick and easy for a card. My card this week is exactly that. Three die cuts, one stamp and 5 sequins--done. We really hope that you come and play along with us this week. 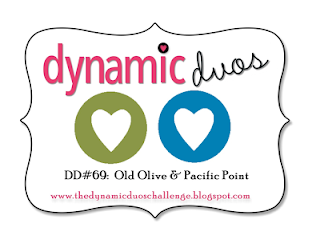 Be sure to go to Dynamic Duos today and see what the rest of the Dynamos have to inspire you. Such a fun card, Tracey! Love the added sequins! 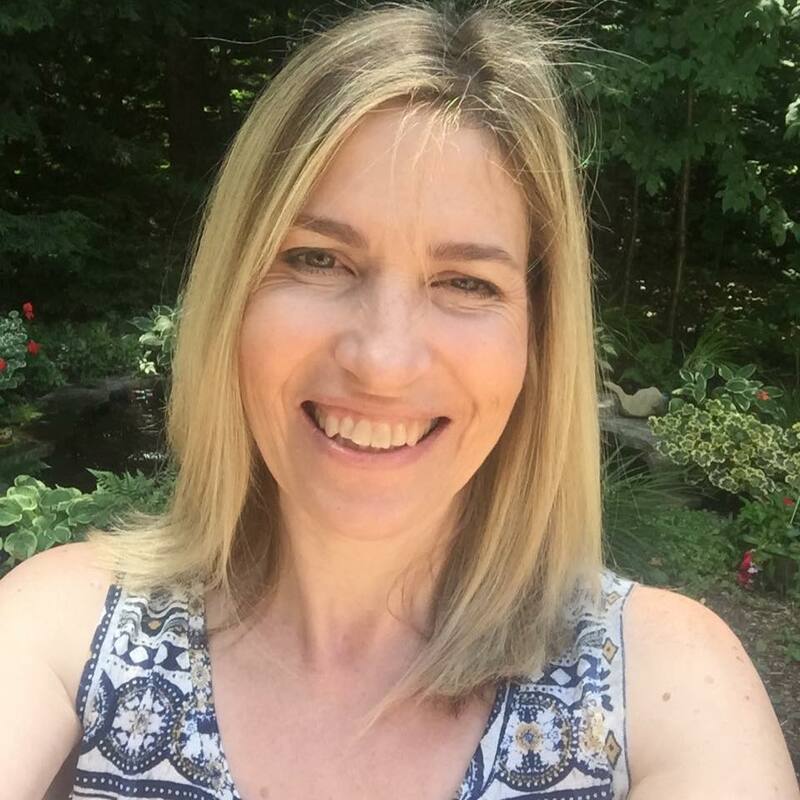 Perfect, Tracey! clean and simple and very very nice! Gorgeous simple treatment! Love it! OH I love it! Cute!! cute cute cute! i've got to give in and place an order for lil inker dies! This is just fabulous. I love how those colors work together, and your design is modern and fabulous. What a fabulous card Tracey! Love those Lil' Inkers rectangles! I love the simplicity of your card! Clean, simple, quick, easy...but you forgot to add STUNNING! Love the colours! THANK YOU for your warm comments on my blog, and an extra special THANK YOU for recommending Lil' Inkers a while back. I bought several things, all of which are amazing (and deserve more attention), however, the rectangle mats...LOVE, LOVE and LOVE! I'm saving nickels and dimes to add the squares, the stars, the mini birthday set...and whatever awesomeness appears in October! Need that lottery! We live in Canmore, but Edmonton is still 'home' for me; all my family lives there, and of course, my extra special darling niece and nephew!! My husband hails from Calgary, where I'll be picking him up after the big bike race ends tomorrow. Yayyyy!!! Super fun celebration card with pretty sequins...well done! I'm always intimidated by the two colors at DD. Your card is fabulous using the two. P.s. After one week our Havi is doing well, starting to get a bit wilder - at 10 a.m. and p.m.! 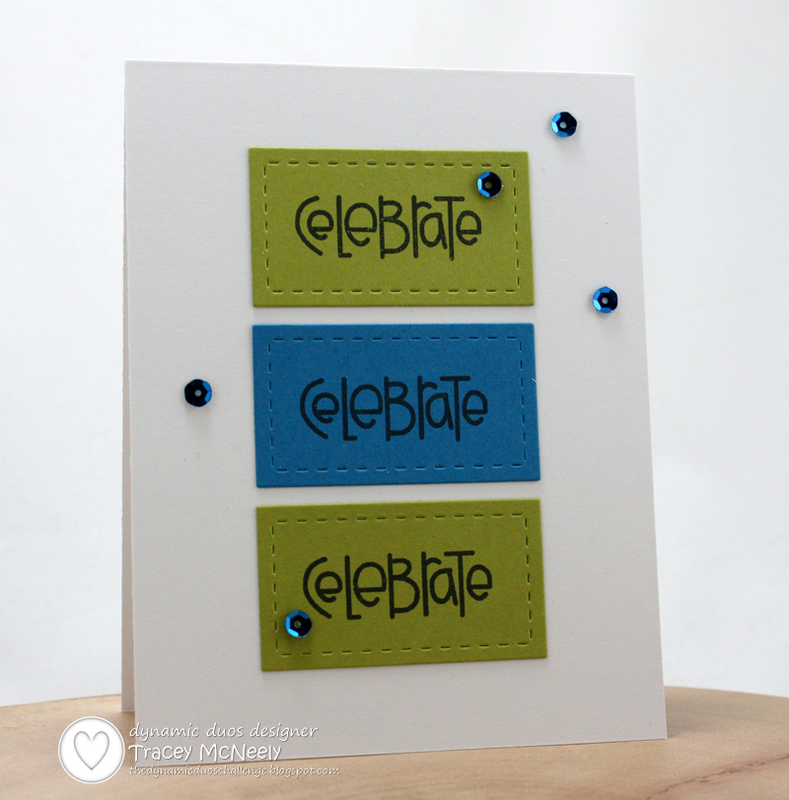 I love how you've used these bold colors and the sequins are the perfect embellishment! Clean, crisp and fabulous! I love those stitched die cuts and the sentiments are perfectly scattered about! Wonderful! I love the perfect placement of your sequins! Very stunning Tracey with the triple panels and perfect addition of the sequin's! There you go...using those stitched dies that I love! Great card!